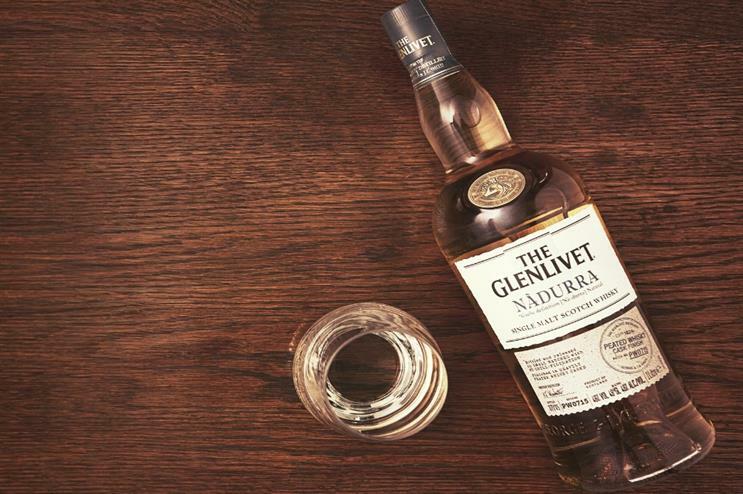 Scottish distiller Glenlivet and English brewer Siren Craft are hosting a night of whisky and beer pairing, called Whisky 101: Siren of the Glen, in honour of Burns Night. The event, taking place on 24 January at The Gallery in London, will feature a menu showcasing the effect barrel ageing has on beer and whisky. Throughout the evening, The Gallery’s bar manager and resident beer and whisky expert, Daniel Pavey, alongside Jack Langridge, from Siren Craft Brew and Phil Huckle, brand ambassador from The Glenlivet will divulge expert knowledge and fascinating anecdotes about the history, production and style of their iconic whisky, Siren Craft Brew offering an array of beers. Guests will then be invited to put their noses and palates to the test and encouraged to record their own tasting notes on specially created flavour profile cards. Tickets will include four flights of whisky samples, four samples of beer and food pairings. The Gallery has also devised a selection of cocktails especially for the night based on the whiskies highlighted, which will be available to purchase at the end of the session. A previous Whisky 101 event feature Jura. In December, camera brand Leica staged a hands-on workshop together with William Grant & Sons, as part of the whisky manufacturer's 'Ancient Reserves' pop-up. The Telegraph Whisky Experience returned to London for its fourth year on 5-6 December.